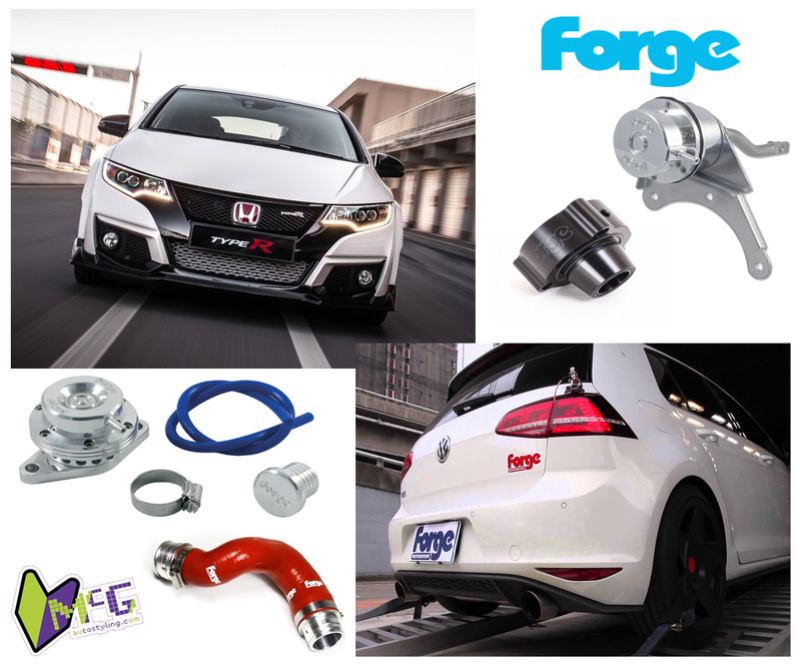 Forge Motorsport Parts @ MCG! Checkout out the Newest Product Range Available @ MCG - Forge MotorSport!! Forge Motorsport offer a Massive range of Blow Off Valves, Diverter Valves, Silicone Hoses, Intercoolers , Actuators and Much More!! Anything not listed on our website can still be special ordered and as all Forge Products are UK made and UK Stocked, delivery time is usually just a matter of days. We can of course also offer some unbeatable supply and fit packages in our on Site Garage so Contact us NOW for Garage Quotes and Bookings!! So as not to miss out! !